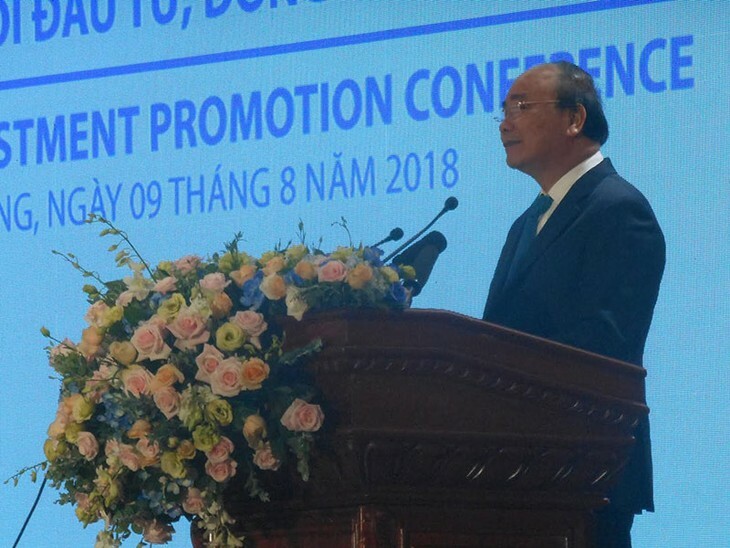 (VOVWORLD) - Prime Minister Nguyen Xuan Phuc applauded the good policies and the consensus of Tien Giang’s political system in improving local investment – business climate while speaking at an investment promotion conference of the Mekong Delta province on Thursday. Addressing more than 500 delegates from central agencies, localities and businesses, he said Tien Giang boasts huge potentials and advantages for socio-economic development, expressing his hope that it will build on the attained successes and remove obstacles and shortcomings to strongly attract investment, thereby creating momentum for fast and sustainable socio-economic development, while becoming a driving force of the Mekong Delta region. 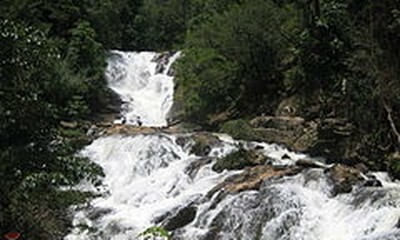 “Tien Giang province should be considered an important locomotive of the economic development of the Mekong River Delta region, southeastern region. The province should take the lead in reforms to motivate development in the region. It needs to work harder to respond to climate change and drought”, said the PM. The same day, the Prime Minister held a meeting with local authorities where he asked them to pay more attention to education, saying it’s a decisive factor to the province’s sustainable development. He urged the province to proactively respond to the 4th industrial revolution and prepare to respond to climate change. He visited local social beneficiaries the same day.